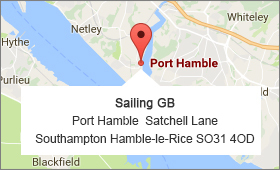 Twelve days of epic racing end in class victory for HANSE 54 yacht Saga in a very tough Round Britain and Ireland race. Congratulations to amateur crew, skipper and support crew. Next Challenge FASTNET 2015!!! 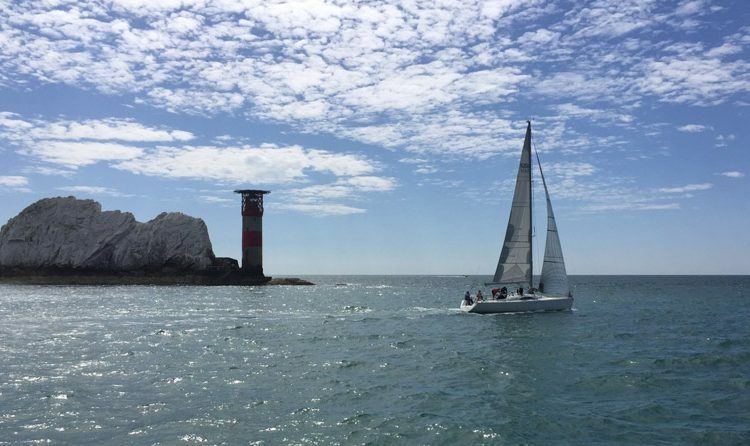 It has been a long, hard road to the finish line in Cowes and a steep learning curve for many of the crew aboard. Yet the reward has been well worth savouring: Victory in IRC 1. 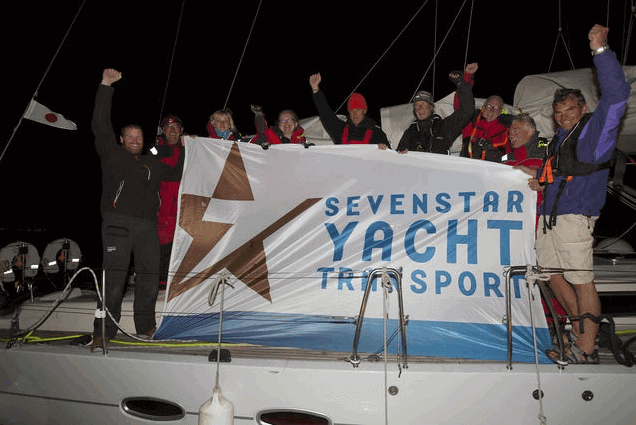 The storm battered Saga roared into Cowes just before midnight yesterday her crew exhausted but jubilant. It doesn’t get much better than this. It has been a stormy old race and, after rounding Muckle Flugga, IRC 1 has been all about attrition with one competitor after another being forced to admit defeat as they faced intimidating 55 knot winds and 11m waves off the Western Isles. Only Saga was able to push on and her blend of happy amateurs and weatherbeaten old pros was able to put in a performance to be proud of. Victory in IRC 1 has been assured for several days and the key became simply keeping the boat going and in one piece. The trusty Hanse 54 did not disappoint. Skipper Peter Hopps may have completed 12 Fastnets, but this race was right up there for him: “The crew were a great gang of people. 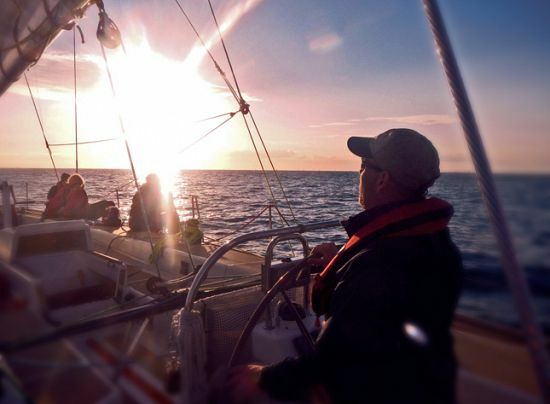 They have never done anything like this before and it is the longest trip for all of them, apart from Mark Lavender and Trudy Netherwood, who have both sailed across the Atlantic. It has been a really good, awesome race.